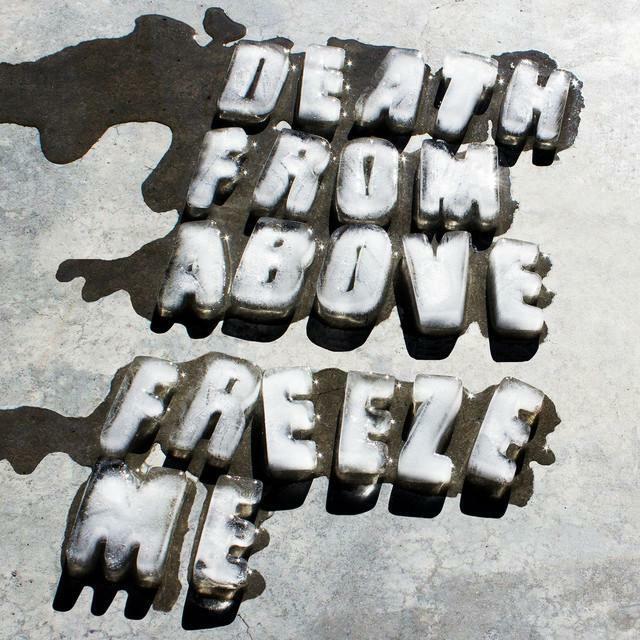 The track that stood out this week is the brand new single “Freeze Me” from Death From Above (as of 6/6/17 the band dropped the 1979 part of their name). It sounds like the band is picking up where they left off with their 2014 album The Physical World, but judging by the infectious keyboard riff, they might have focused on expanding their sound on their upcoming new album. The band scored a Song of the Week back on 9/29/14 with “Trainwreck 1979“, the hit single off The Physical World. Will this new single be as successful? We shall see! “Are we outside the safe spaces of love?